Quem nunca apertou um coraçãozinho por engano? 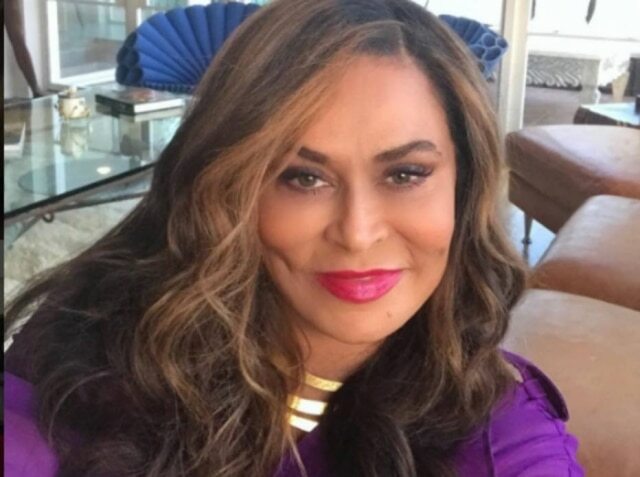 Tina Knowles-Lawson, mãe da cantora Beyoncé, passou por um momento que todos nós já experimentamos no Instagram. Ela curtiu, sem querer, algo que não deveria. Em um post do 10° aniversário do filme Dreamgirls - Em busca de um sonho, Tina deu um 'like' em um comentário maldoso sobre a colega de elenco e palco da filha, Jennifer Hudson. "Jhud soa horrível", dizia a mensagem. Muita gente percebeu o deslize e Tina se desculpou. "Eu conheço Jennifer Hudson há muitos anos e sou totalmente admirada por seu talento, beleza e bondade. Eu nunca diria nada negativo sobre ela, nem concordaria com nada negativo! Minhas filhas se preocupavam que eu poderia acidentalmente clicar em alguma coisa enquanto olhava outros sites e tinham me alertado sobre isso." "I never seen anything lak it".Just clowning around with my clowning around buddy Kaleb having fun I am writing this commentary for Jennifer Hudson and not for the evil mean people that are making this into a social media ugly thing. I've known Jennifer Hudson for many years and have totally been in admiration of her talent and beauty and kindness I would never ever say anything negative about her or agree with anything negative ! Mychildren worried that I might accidentally touch something when looking at other sites and have warned me about it . They always say that I am not that great on social media I have to be very careful . and somehow maybe I touched a button but the truth is I was on my Instagram and someone commented on Beyoncé (positive) by the way , and I went to look at their site and saw some good videos and performances of Beyoncé I came across the video of her and Jennifer (which I totally enjoyed) and I was looking at them I didn't even look at the comments or what people were saying till just now. and I absolutely would not have touched a like or dislike on one of these sites. I think if you look through my Instagram you'll see that I am not a hater and I am not negative about people so to Jennifer for my mistake of accidentally touching it which I don't remember doing I really apologize I totally love and Admire you❤️and I'd have to be pretty stupid to do that knowing it would be everywhere, but I will be taking a break from social media as this is the bad side of it. There are people who make thier living off of negativity.